Consider situation that you want to add different category description on every category page. This text must be easily edited via admin panel. What can you do? 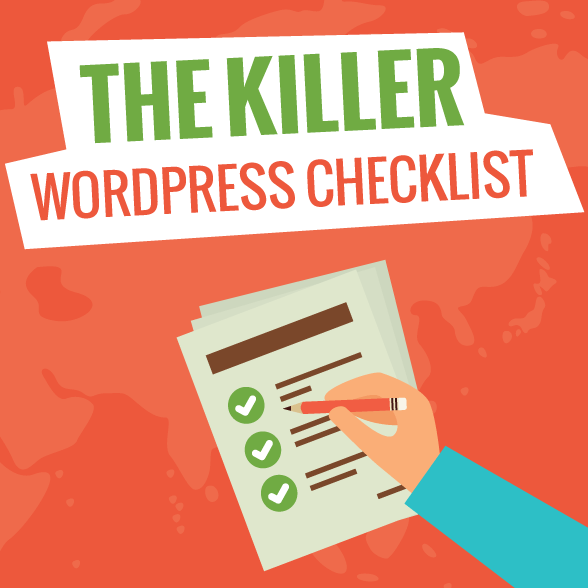 This Infographic is Courtesy of WordPress Templates and Designed by Visualization. Pierwsza instalacja WordPressa: co zrobić? Zestaw dobrych praktych i pluginów przydatnych podczas pierwszej instalacji Wordpressa.